Quitting your job can be a big decision to make and it’s no wonder that the latest research from the UK’s leading independent job board, CV-Library, has found that two thirds (66.7%) of workers find it a difficult thing to do, with a further 42% stating that they felt nervous about quitting. Furthermore, despite an increasing number of people wanting to quit their job, the majority (85.9%) have never been taught the correct process for leaving. In fact, 89.4% of the nation make it well into their working lives (those aged over 25), still not knowing how to quit. But, when asked how they would go about telling their boss if they were to quit their job right now, nearly half of workers (49.6%) said they would organise a meeting with their employer and do it face-to-face. A further 30% said they would write a formal letter, 8% would call them and do it over the phone, while 7% would quit via email. The number of those quitting over email increased to nearly a quarter (22.5%) amongst millennials. Respondents also told shared their most scandalous ways they’ve quit, and why they chose to do so. Ryan from Staines said: I handed my boss my resignation and told her I couldn’t work with her anymore as she was a bully. I did try and keep it private but walls have ears and I was applauded by other members of staff as I left the office. Sam from Kent said: I spoke to my manager about leaving before my full notice period was up. He started ranting saying that it was inconvenient and he was not willing to compromise. So I gave him the keys to my company car, asked a colleague for a lift home and left the building there and then! James from Newport said: I called in to cancel a shift saying I was sick so I could go to a huge football match. Unfortunately I was caught on TV, and when I returned to work my boss started shouting at me. I walked out mid telling-off and never went back. Clare from Bournemouth said: I gave my boss a letter stating that I was leaving, and that she seriously should consider doing the same because she was an awful person who had no place working in support. Jane from Wokingham said: The staff at my last job were really unprofessional so I hid a camera in the office and recorded them. I then threatened to send the footage to the head office. Needless to say no one was too upset when I quit and walked out. Tom from Norwich said: I had a huge argument with my boss because I didn’t like the way he did things. He told me if I felt like that I should leave, so I told him I agreed with him for once and left immediately. Matthew from Swansea said: I phoned my boss to say I couldn’t make it in for my evening shift. He replied “if you don’t show up tonight there will be serious consequences”. Instead of going in I took the next week off as holiday and then handed in my notice. 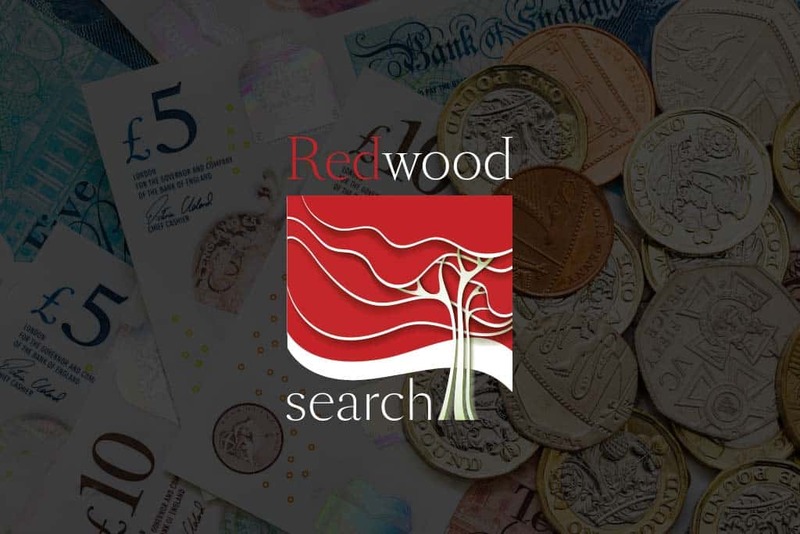 Raani from Farnborough said: My boss always took advantage of me and so one day when I had use of his company car I drove into the middle of the city and parked it in a random spot. I walked back to the office, handed him the keys and quit without telling him its location. Edward from Glasgow said: When I quit my first job I was so nervous I got my mum to call up for me! They had refused my request for a holiday (one which I had already booked) so she rang up and left them a snotty voicemail. Biggins concludes: “It’s obvious that working life has its challenges and some end up making rash decisions as a result. But it’s important to remember that leaving abruptly can have negative implications for your career in the future, for example, you may need a reference to secure a new job. For this reason it’s best to keep it professional at all times by handing in a formal resignation and working the full notice period. 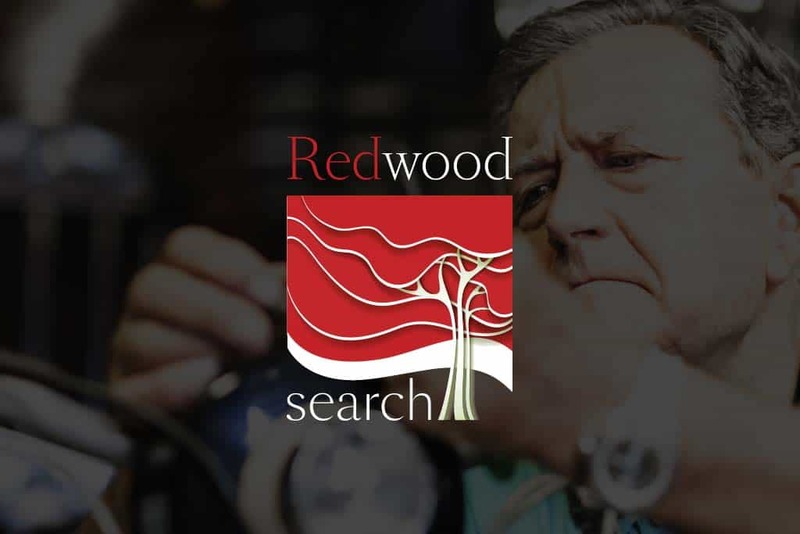 So if you are looking for a new job or currently a job seeker searching for your next career then speak to one of recruitment consultants or head off over to our job search page for the latest jobs or if you are one of the UK employee ready to say I quit then let Redwood Search Recruitment agency do the hard work for you. – just upload your CV.